Some years, the top pick in the NBA Draft is a no-brainer – LeBron, Duncan, and Ewing come to mind. Other years, it's a bit trickier. Take a look back at six drafts where the top pick was anything but a slam dunk. 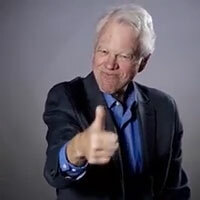 Then prepare to be judged by the Globe's Bob Ryan. Considered the most talented prospect in the draft, the 6-9 small forward has size, athleticism, and a beautiful jump shot. Won all the major awards as a freshman after averaging 25.8 points, 11.1 rebounds, and 1.9 blocks. 7-foot center led his team to the NCAA championship game as a freshman before declaring for the draft. Averaged 15.7 points, 9.6 rebounds, and 3.3 blocks. Considered best big man prospect since Tim Duncan. We'll never know how many teams would have taken Kevin Durant ahead of Greg Oden, Portland's first choice. But Durant has turned into an all-time great while Oden's injury-marred career consisted of just 105 games spread over six years (he missed three seasons entirely) before ending in 2014. The Portland Trail Blazers selected Greg Oden with the first pick. 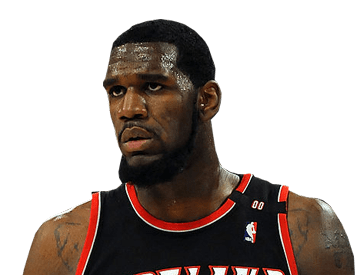 Oden played just 82 games in five injury-plagued seasons in Portland (plus 23 more with Miami) and is now out of the league. 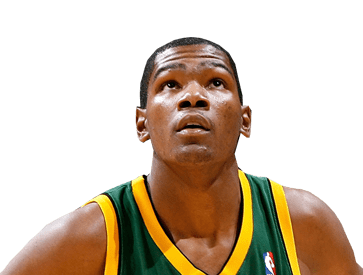 The Seattle Supersonics drafted Kevin Durant with the second pick. Durant is an eight-time All-Star and was MVP in 2014. He has averaged 27.2 points, 7.2 rebounds, and 3.8 assists for his career. As a free agent last summer, he signed a two-year, $54.3 million contract with the Golden State Warriors. Labeled by one executive as "one of the top center prospects of the past 10 years." GMs and scouts speaking off the record said he has talent but lacks intensity. A mobile defender and a good shot blocker. Named Most Outstanding Player of the NCAA tournament and was a Wooden Award winner. Tremendous athlete with a 48-inch vertical jump. The Warriors traded Robert Parish and the No. 3 pick to acquire the No. 1 pick in the 1980 draft, then selected center Joe Barry Carroll. He played for five teams in his 10-year career, averaging 17.7 points and 7.7 rebounds. 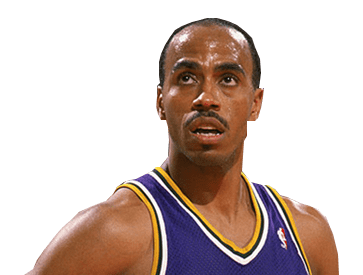 Guard Darrell Griffith was selected by the Jazz at No. 2 and averaged more than 20 points per game in four of his first five seasons before injuries took their toll. After missing the entire 1985-86 season, he returned to play five more years. The Celtics selected Kevin McHale with the third pick, and he became part of the foundation for three championship teams en route to a 13-year Hall of Fame career. 6-8 power forward averaged 23 points and 7 rebounds a game. A unanimous first-team All-America selection and conference Player of the Year. He can shoot, and shoot in congestion. He thrives on pressure situations. 7-foot center averaged 20.2 points, 9 rebounds, and 1.8 assists while leading his team to the Sweet 16. Appears to be more of a big forward than a hard-nosed pivot. A big, wide body, he can score low and he can pass it out..
Cleveland made the obvious right call with Brad Daugherty, who turned out to be a very good 5 man. Len Bias never had a career, dying of a drug overdose two days after being drafted by Boston. In 1986, the Cleveland Cavaliers acquired the No. 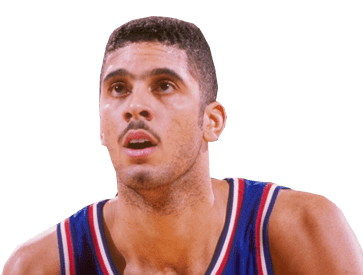 1 pick from the Philadelphia 76ers and selected center Brad Daugherty. The North Carolina Tar Heel averaged 19 points and 9.5 rebounds per game in eight seasons with the Cavaliers. A back injury cut short his career. 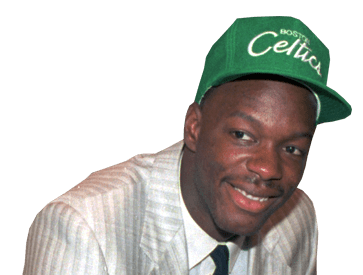 With the second pick, the Celtics selected Len Bias of Maryland. Two days later, Bias died from a drug overdose. 6-9 power forward averaged 22.3 points and 11.9 rebounds in junior season, leading his team to a 26-2 record before declaring for the draft after his junior season. A blend of power and speed, he might struggle to contain smaller and more mobile forwards on defense. 6-7 small forward averaged 21.6 points in college before declaring for the draft after his junior season. He was named his conference's Player of the Year in his sophomore season. Averaged 21.3 points, 8.1 rebounds, and 1.3 steals. 6-9 small forward averaged 15.6 points en route to leading his team to the NCAA title. He scored 28 points in the championship game before declaring for the draft after his junior season. Considered a low-maintenance player who did not need the ball in his hands to be productive. He can step out and knock down a 17-foot jump shot, but also has post moves. The right call for the Lakers was indeed James Worthy. Wilkins became the Human Highlight Film and joined Worthy in the Hall of Fame, but Worthy suited LA's needs better. 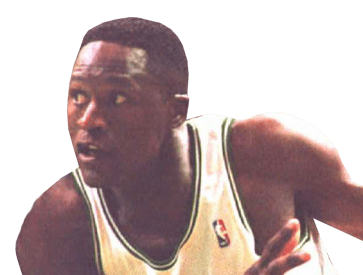 Cummings averaged 16.4 ppg in an 18-year career that began with him being Rookie of the Year over Worthy and Wilkins. A heart problem and injuries somewhat limited his career possibilities.. The Lakers selected James Worthy with the first pick of the 1982 draft. Worthy played 12 seasons in the NBA, winning three titles and appearing in six finals. He averaged 17.6 points per game in the regular season and 21.1 in 143 playoff games. 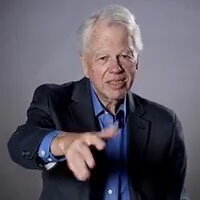 The San Diego Clippers took Terry Cummings with the second pick. Cummings won Rookie of the Year honors, and averaged 16.4 points and 7.3 rebounds for his 18-year career. The Utah Jazz selected Dominique Wilkins with the third pick, and traded him to the Atlanta Hawks. Wilkins played 15 seasons in the NBA, 11-plus with the Hawks. He was a nine-time All-Star who averaged 24.8 points over his career and finished with 26,668 points. 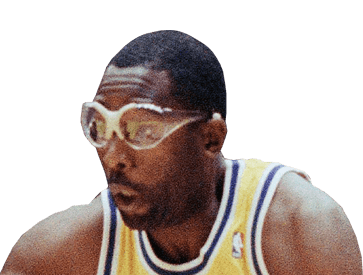 The right call for the Lakers was indeed James Worthy. Wilkins became the Human Highlight Film and joined Worthy in the Hall of Fame, but Worthy suited LA's needs better. 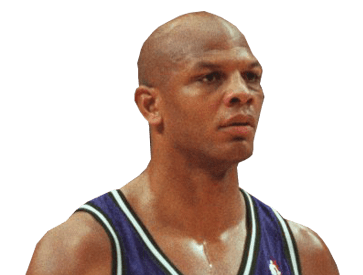 Cummings averaged 16.4 ppg in an 18-year career that began with him being Rookie of the Year over Worthy and Wilkins. A heart problem and injuries somewhat limited his career possibilities. 6-11 power forward is headed for the NBA after averaging 25 points, 18 rebounds, 8.1 blocks, and 3.5 assists in high school. A beast in the paint offensively with exceptional footwork. Runs the floor, blocks shots, and defends well. 6-10 center declared for the draft after leading his team to the NCAA championship his junior year, averaging 17.6 points, 11.5 rebounds, and 4.1 blocks. Outstanding inside defender, excels at blocking shots. Solid rebounder. Footwork is lacking. Can't create post-up opportunities. Dwight Howard was the right choice by Orlando by far. 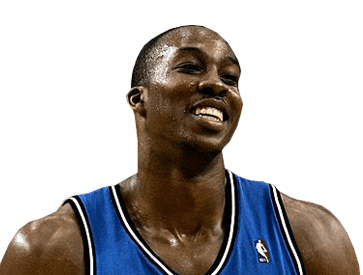 As exasperating as he can be, Howard has been a five-time first-team All-NBA performer and eight-time All-Star. Okafor was Rookie of the Year and a solid performer for Charlotte. But his career hit a snag when he was diagnosed with a herniated disk in his neck. He has not played since the 2012-13 season, although he has never formally retired and reportedly still wishes to play. The Orlando Magic selected Dwight Howard with the No. 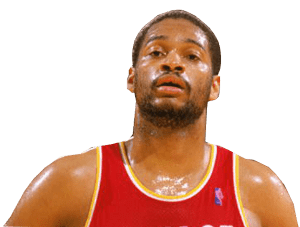 1 pick in the 2004 NBA Draft, and he spent the first eight seasons of his career there, averaging 18.4 points and 13 rebounds. He is now with the Hawks, and in 13 seasons he's averaged 17.5 points and 12.7 rebounds. 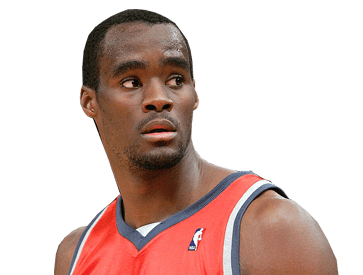 The Charlotte Bobcats took Emeka Okafor with the second pick, where he played for five seasons and averaged 14 points and 10.7 rebounds. He played four more seasons for the New Orleans Pelicans and Washington Wizards, but has not played since 2013 after he was diagnosed with a herniated disc. 7-foot center averaged 11.2 points, 8.1 rebounds, and 1.4 assists in his one season of college. Agile and mobile, with nimble feet. Excellent around the rim. Missed the postseason with a stress fracture in his lower back. Also plagued by foul trouble. 6-8 small forward averaged 17.1 points, 5.9 rebounds, and 1.5 assists in his one season in college. Fast enough to stay in front of smaller guards and tall enough to guard bigger wings. Could struggle to create his own shot. 6-8 forward averaged 19.1 points, 8.7 rebounds, and 1.2 assists in his one year in college. A terrific passer and team-first guy. High basketball IQ with skills similar to those of Paul George and Grant Hill. 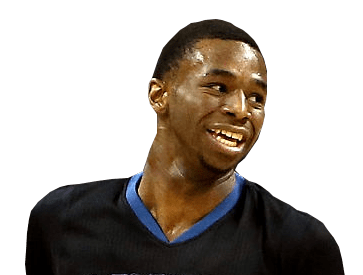 After three seasons, Wiggins is established as a 20-points-per-game man and has to be considered the right choice. Parker has had serious injury problems. The same goes for Embiid. But after missing his first two seasons, Embiid's 31-game showing this past year had many saying he should be Rookie of the Year. Stay tuned. The Cavaliers took Andrew Wiggins with the first pick, then shipped him to Minnesota as part of the Kevin Love trade. Wiggins went on to be named Rookie of the Year. In three seasons, he has missed just one game and has averaged 20.4 points. 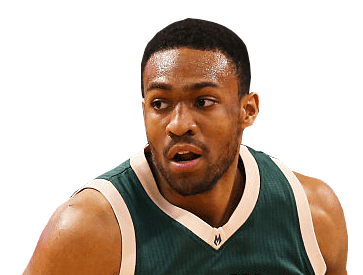 The Milwaukee Bucks took Jabari Parker with the second pick. This past February, Parker was having the best season of his young career when he tore his left ACL for the second time in three years. 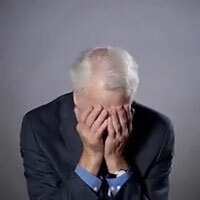 The Philadelphia 76ers drafted Joel Embiid with the third pick. 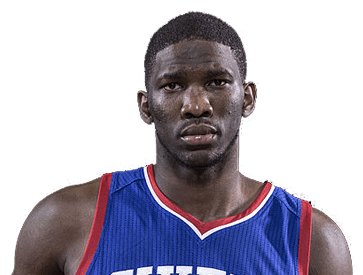 After missing two seasons with injuries, Embiid was off to a strong start in 2016-17, averaging 20.2 points and 7.8 rebounds in 31 games before tearing the meniscus in his left knee, ending his season. Text by Bob Ryan and Andrew Mahoney. Produced by Michael Workman, Matt Ellis, Emily Zendt, Taylor De Lench, and Matt Pepin.